Debbie believes all people have more room to enjoy life with a realistic plan for the future. Families and individuals deserve the peace of mind and security created by smart preparation for a complex world, regardless of their degree of wealth. Her practice in estate planning and elder law highlights a longstanding drive to serve clients by helping them define their ambitions and goals, assess resources and build a thoughtful, realistic and competent pathway forward. Debbie’s estate planning practice is tailored to provide legal advice and counsel on the intergenerational transfer of wealth; on gift, estate and generation-skipping taxes; on business succession; and on charitable giving. She also assists clients with basic wills and living trusts, including trust administration needs as amendments, terminations, and how best to address fiduciary issues. In addition, she provides legal advice to guide estate administration, including post-mortem planning, the local probate process and compliance with federal death tax and fiduciary income tax laws. Debbie’s elder law practice includes special needs and supplemental needs trusts, accessing government benefits, and income tax planning. 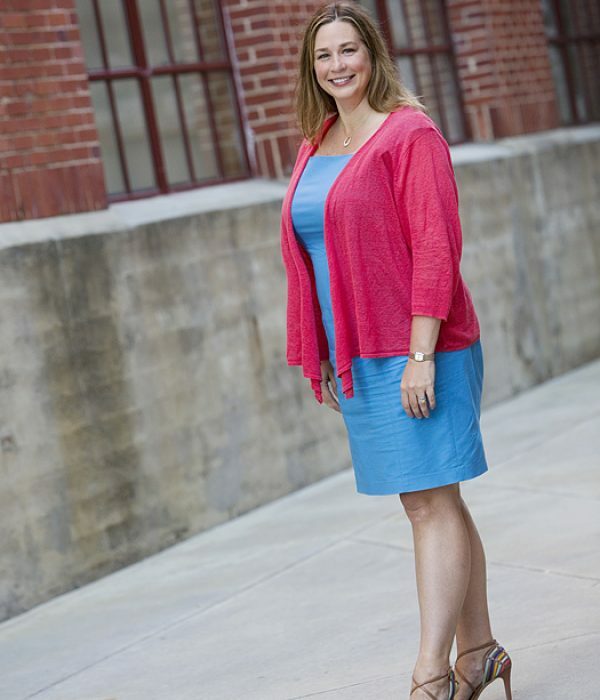 Debbie began her career helping people and families plan for the future, first as a Certified Financial PlannerTM, then as a Gift Planning Officer at UNC-Chapel Hill helping donors include the University and the Rams Club in their estate plans. Debbie is a Raleigh native and lifelong resident of the Triangle, a two-time graduate of UNC-Chapel Hill, most recently graduating with Honors from the UNC School of Law. If it’s Carolina, Debbie’s a fan. And if she’s not at work for clients, Debbie is often found tasting her way through the Triangle’s growing food and restaurant scene, or heading out to one of the region’s many concert venues. She loves art, particularly locally made pottery. She and her husband are active travelers and fans of international soccer. Debbie is active in several local non-profit organizations and is an enthusiastic volunteer in the community. Board Member, Chairperson of the Board, TABLE Ministries, Inc.